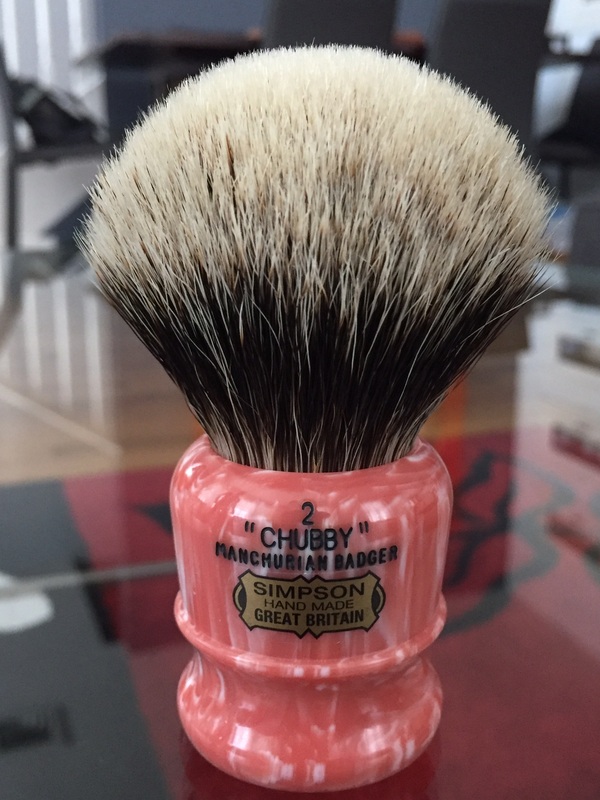 I would like to exchange this beautiful and very lightly used brush for its equivalent in Faux Ivory. If you have any other colors you would be willing to offer, please send me a PM. That SiLVERTiP is a great knot and great price for both. CH2 Butterscotch has been traded!